« Young kittens all adopted! 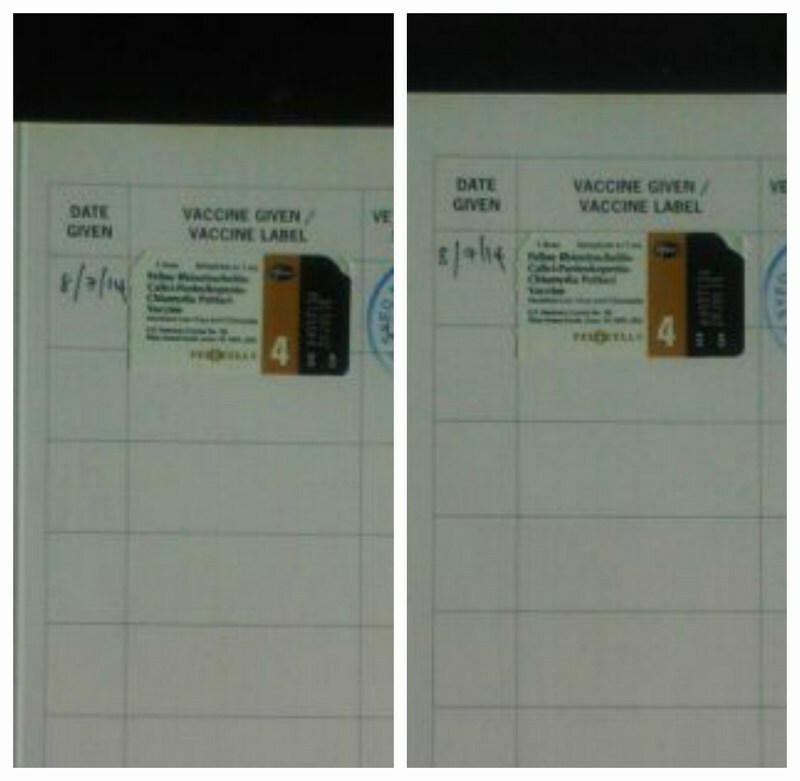 1st vaccination subsidies for 2 rescued kittens – both adopted! 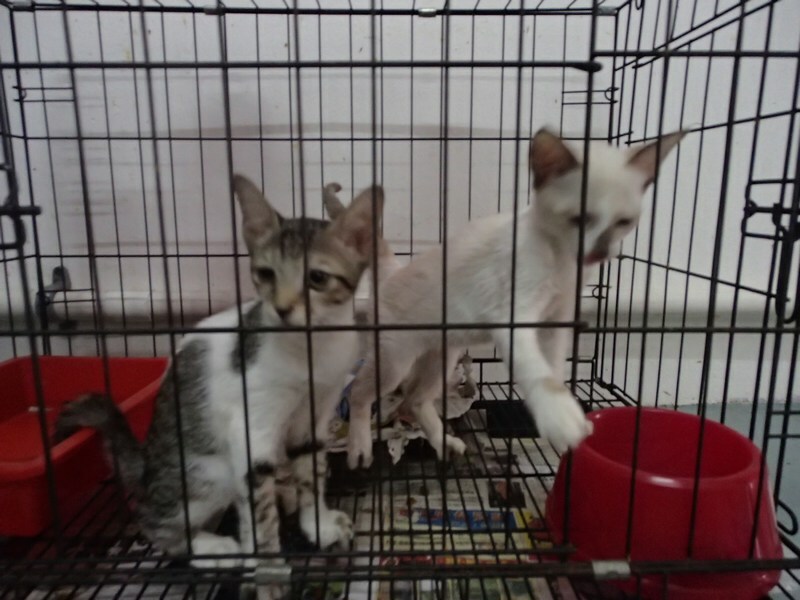 We have subsidised RM50 for the 1st vaccinations of these two rescued kittens (from our latest rescue on 6th July 2014). The balance of the bill is covered by Donald Duck and Tabs & Associates. 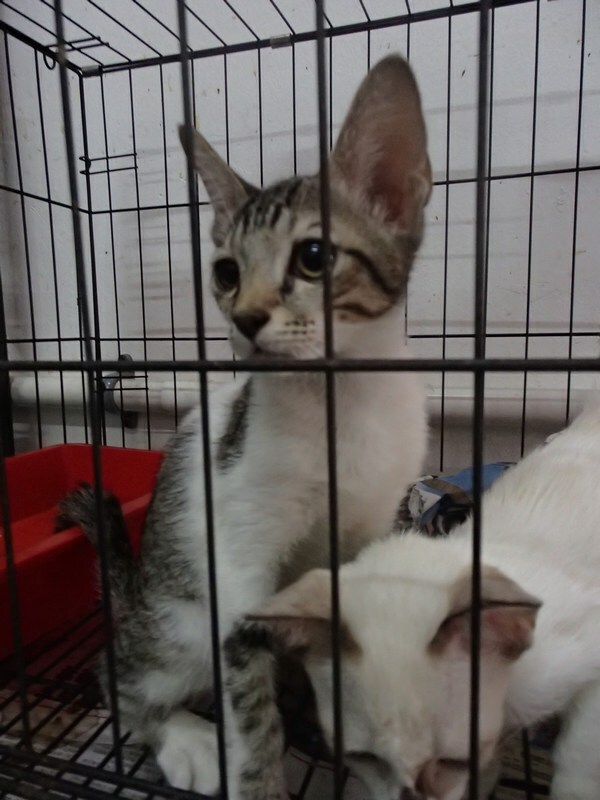 The Siamese kitten (female) will be adopted by a client from the clinic. The male grey tabby is up for adoption. If you would like to adopt him, please contact me at chankahyein@gmail.com. Thank you.